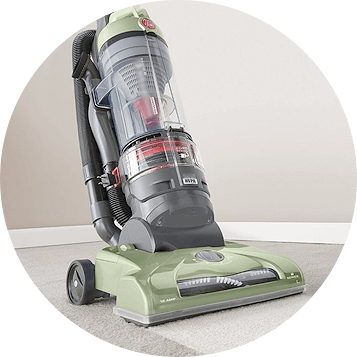 In Camberwell, We are one of the preeminent professional cleaning services providers with maximal of standards and professionalism. 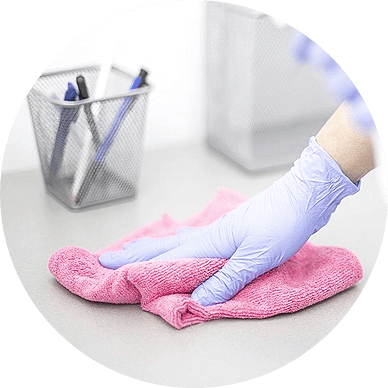 We can cater for all your cleanup requirements with caution and always make use of eco-friendly high quality cleaning products & equipment. 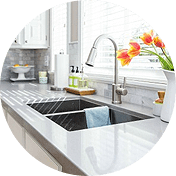 Our team comprises of the best residential cleaning professionals in Camberwell who can handle all form of cleaning challenges and perform cleanup services that will last longer than mediocre cleanup. With our domestic rates as low as $35/hour and our commercial/office rate as low as $40/hour, you will obtain the best services, When you engage Hardy team for house cleaning or maintenance services, plus free quote and years of experience to meet your proper needs. 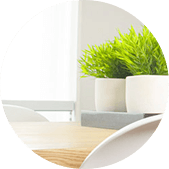 Over the ten years, we have worked with many residential and commercial agencies and handled their cleaning projects with care and adult expertise. 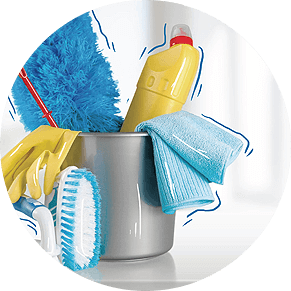 We work in all sorts of cleaning services including domestic cleanup, end of lease cleaning, spring cleaning & commercial cleaning. We assure you with an 100% satisfaction guarantee in all our services and with our end of lease services, we are certain you get your Bond money in full. With many years of knowledge in cleaning industry, we can remove any stains from your furnishings or rugs and create backs its resplendence. Whether you require our improvement services weekly, period, monthly or once, we have you all covered. Our customised residential & commercial cleaning plans addresses these differences carefully and shows various processes to satisfy the cleaning needs of each premises disregarding of its appearance and size. Strict quality control standards, regular performance updates, on time project completion & efficient communication have positioned Hardy as the most preferred residential cleaner in Camberwell. Hardy and his “A” team have cleaned my home for several years. I have always appreciated their attention to detail and they have always been willing to attend to “extras” I needed done around my home. I have always considered them a pleasure to have around my home and have never had reason to be concerned about security matters. I also note that Hardy never hesitates to ring me if he is occasionally running late which I feel is a rarity these days. I wish Hardy every success in his business. We are pleased to provide this reference for Hardy Cleaning Services. 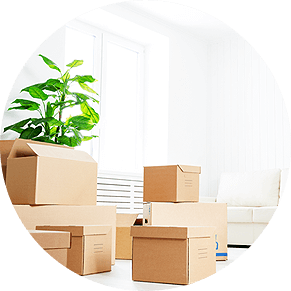 The company has serviced our home in Camberwell and our daughter’s home in Ashburton for more than one year. We have found them to be honest, reliable, courteous, flexible and efficient. 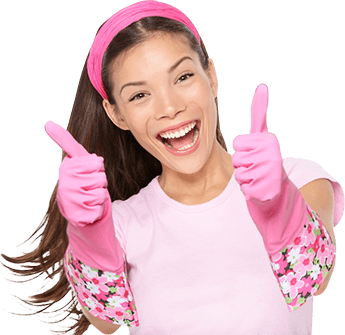 We happily recommend their services to other people in need of good domestic/office cleaning.